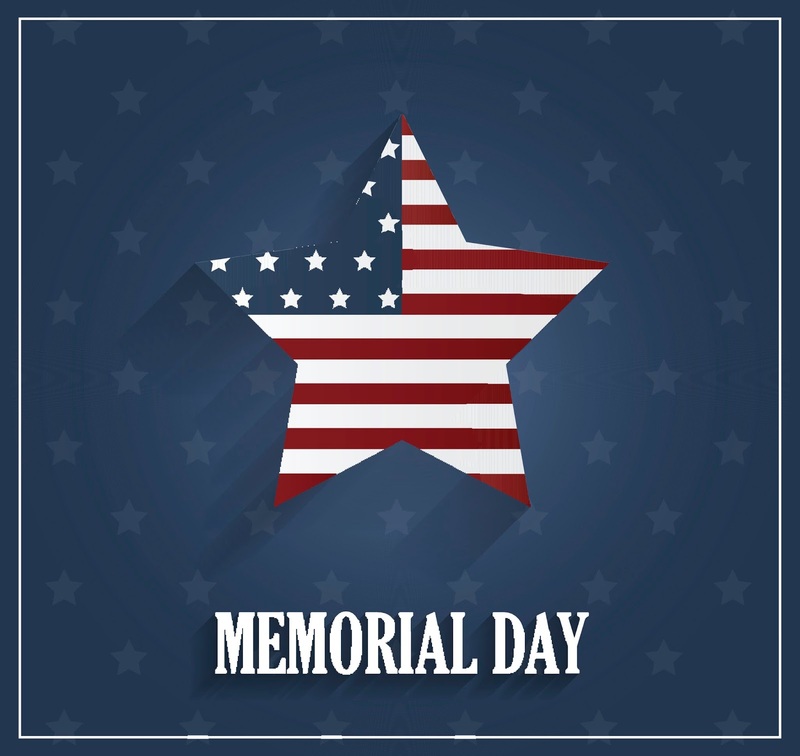 Rio Salado and the Maricopa Community Colleges will be closed on Monday, May 29 in honor of Memorial Day. Please also take note that most locations will be closed on Fridays during the summer. Services normally available 24/7 such as our Technology Support Helpdesk, Ask a Librarian and My.Maricopa.edu will remain available. Memorial Day is observed on the last Monday of May to remember the brave men and women who sacrificed their lives while serving in the armed forces. 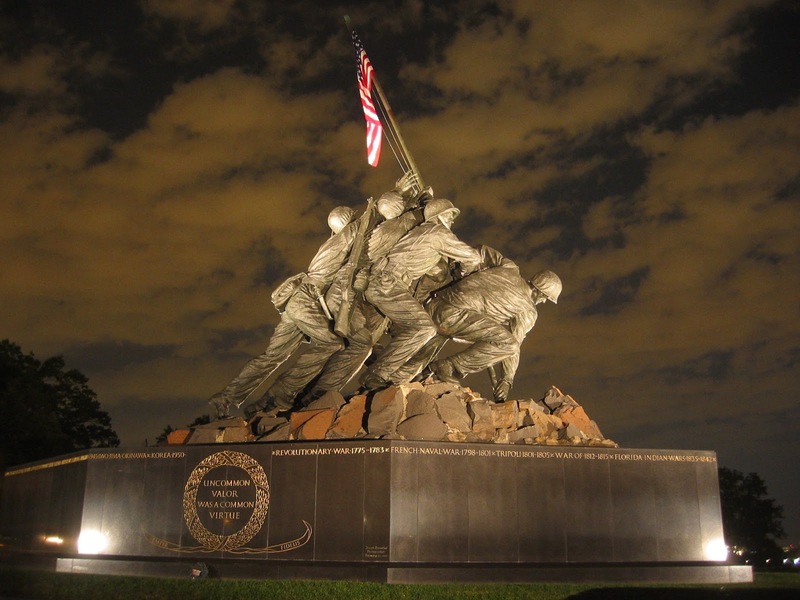 The Act encourages all Americans to pause at 3 p.m. for a minute of silence on Memorial Day. There is a traditional way of displaying the U.S. flag on this special day. 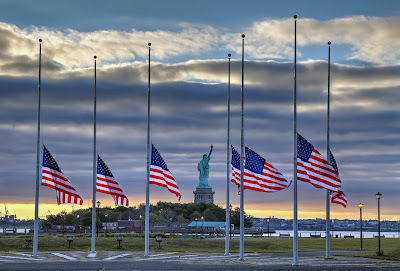 The flag is raised quickly to the top of the staff and then lowered slowly to the half-mast position, where it remains until noon. It is then raised to full-staff for the remainder of the day. 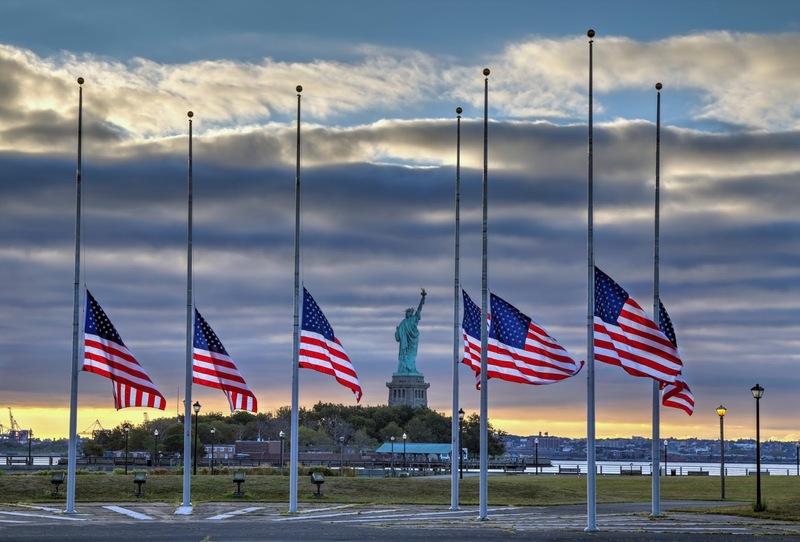 The half-staff position remembers the more than one million men and women who gave their lives in service to our country. At noon their memory is raised by the living. Visit this azcentral web page for a list of Memorial Day gatherings in town. 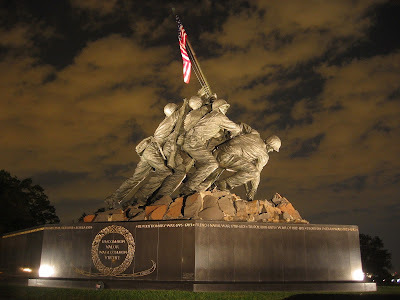 Image 1: United States Marine Corps War Memorial by Felix de Weldon, Arlington County, Virginia.